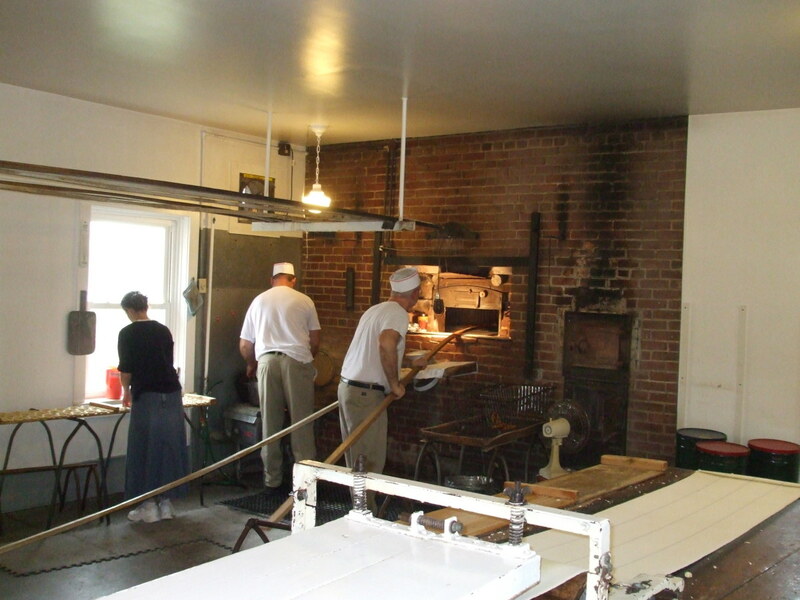 Shuey's is a very traditional pretzel bakery that makes only three kinds of pretzels. 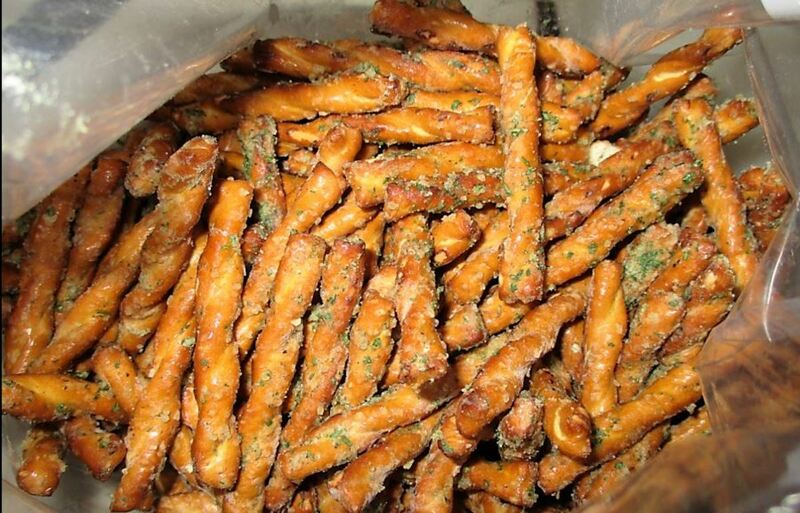 Its hard pretzels are either "beer" pretzels or the slightly larger "large" pretzels. These are available all four days of the week when the store is open. 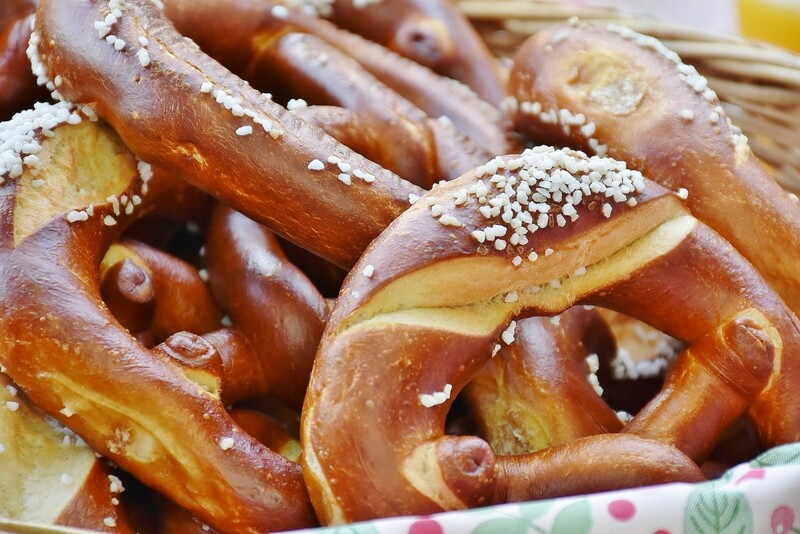 Saturday is the very special soft pretzel baking day. 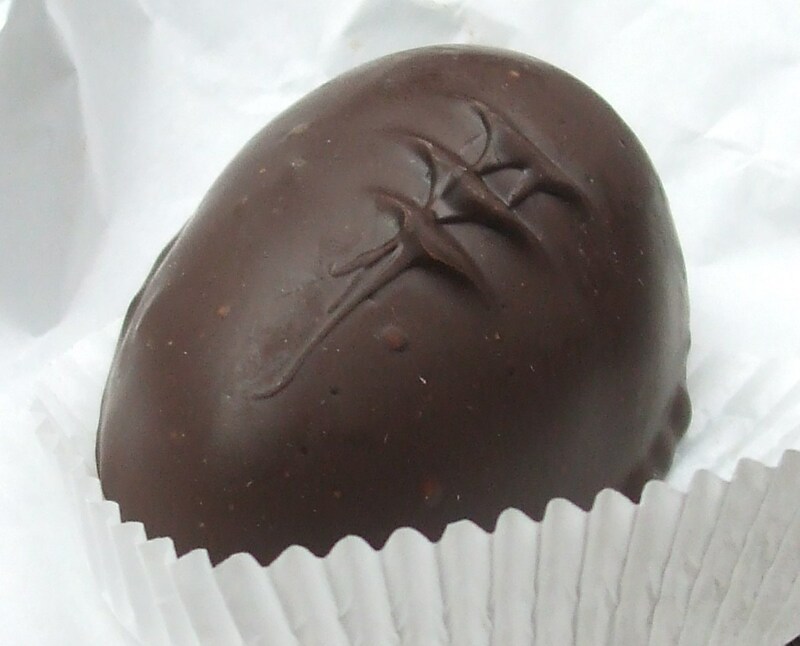 Customers line up outside the door to buy these still warm from the oven. Shueys opens at 9 A.M. Wednesday through Saturday. Closing time is neither stated on the door sign nor guaranteed to stay consistent. Whenever they sell out for the day, they close. An out-of-town realtor remarked in wonder, "I hear that Lebanon has a pretzel shop where people line up before it opens to buy their pretzels." She did not know the name of the establishment or its location. Yes, it takes a little work to find this shop, because it only lightly advertises itself. Shuey's is very successful and in no danger of closing due to the best marketing of all: word of mouth by satisfied (delighted is a more accurate term) customers. a sign in the front yard of its building. its name above the front door. Shuey's sits in a mixed residential and light commercial neighborhood at the corner of East Lehman Street and North Seventh Avenue. (Do not look for it at the intersection with Seventh St. in Lebanon.) A Turkey Hill convenience store and gas station borders it to the east. Shuey's has no parking lot, just on-street parking. The bakery looks like a very plain house. It is cinder block which is very gray-looking when it is cloudy and has a touch of pink when there is sun. If you do not know where to look, you can zip right past the unassuming exterior of Shuey's. The dress style of the women working at Shuey's strongly suggests that they practice the Mennonite faith. 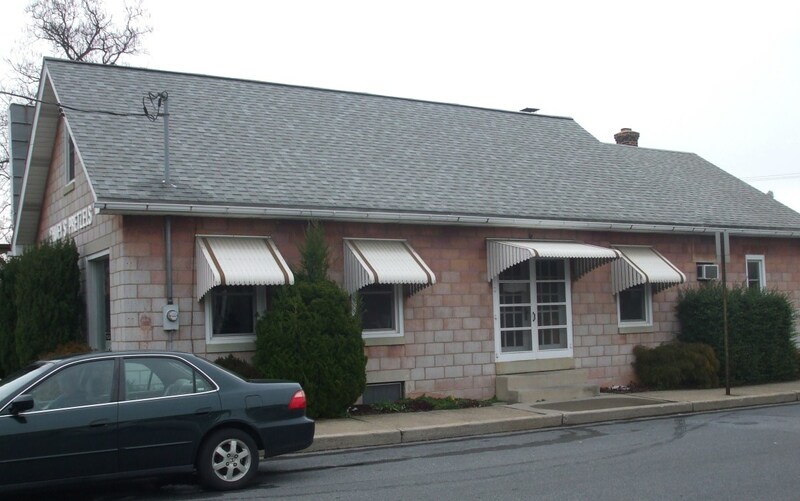 As is very common with many of the Mennonite females in Lebanon County, the women wear long skirts which extend to mid-calf or a smidgen lower. Plain, dark socks and sneakers complete the leg and foot covering. Their tops are modest crew-neckline styles with sleeves. They have long hair gathered into a bun at the top back of their head. The only item of dress missing is a lace prayer cap. Still, I believe that they are Mennonite. 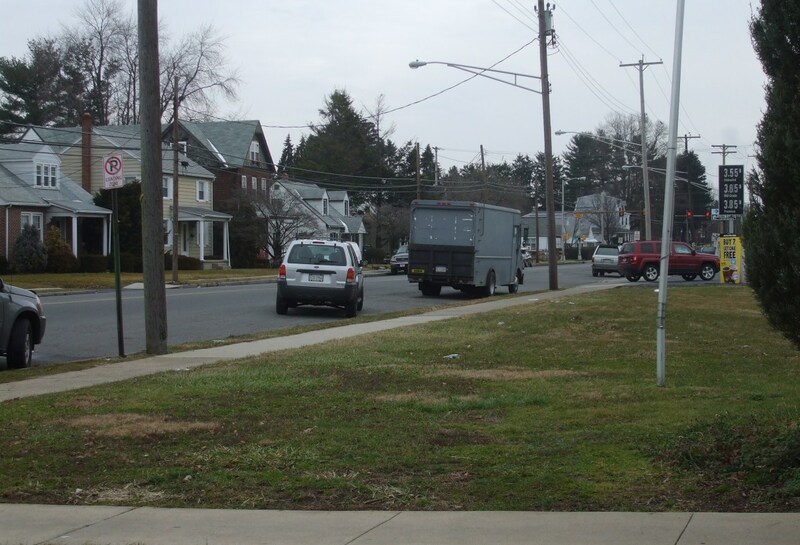 Mennonite men of Lebanon County wear more "conventional" clothing, yet on the conservative side. For example, many of the farmers wear straight-leg blue jeans with a short-sleeved button-down plaid shirt. Suspenders and a straw hat often complete their costume. 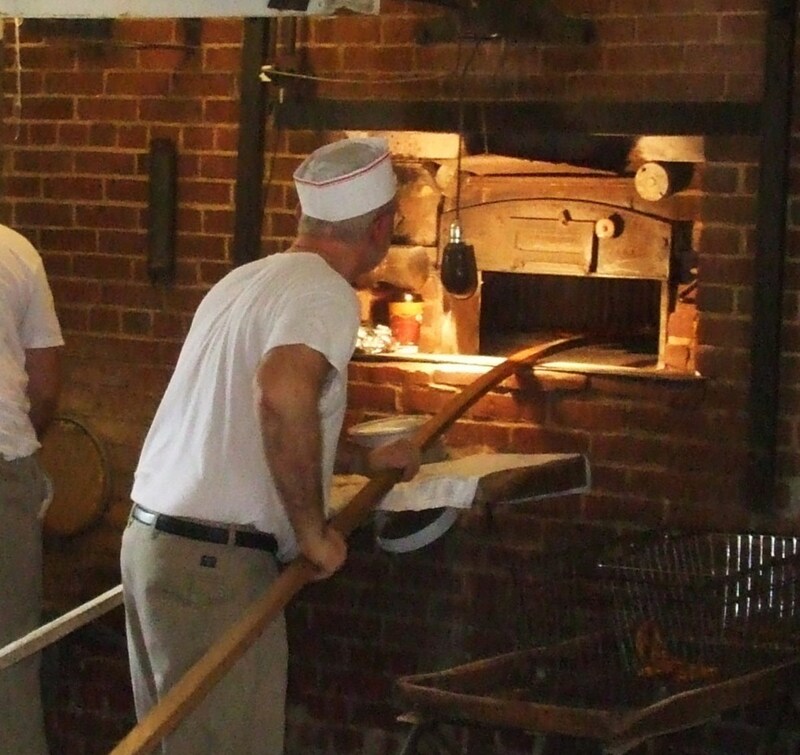 The male bakers of Shuey's wore aprons and food handler paper caps, but otherwise could be Mennonite. There are no tattoos, piercings or body art to be seen. 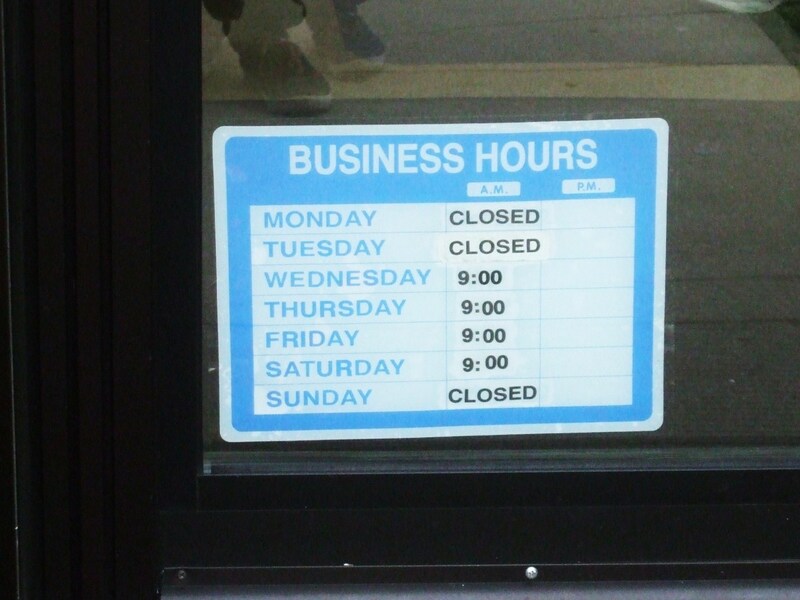 The fact that the bakery is closed on Sunday could indicate that the owners adhere to a faith which sets aside that day of the week as a non-work day. 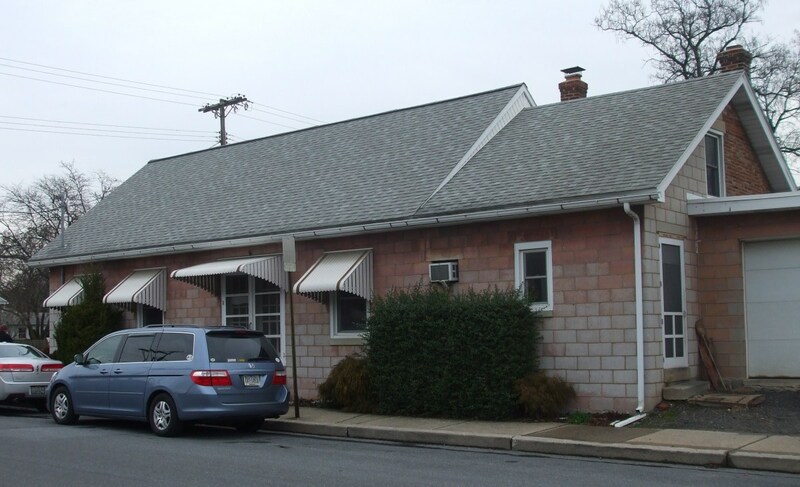 On the other hand, many of the local independent businesses of Lebanon County close on Sunday, so Shuey's might be following local custom. Is this brilliantly wonderful or what? Obviously, the owners are not in danger of following the Peter Principle of business. (The Peter Principle states that a business will continue to expand its operations until it becomes incompetent at performing at its original level of quality.) There seems to be no need to expand here. 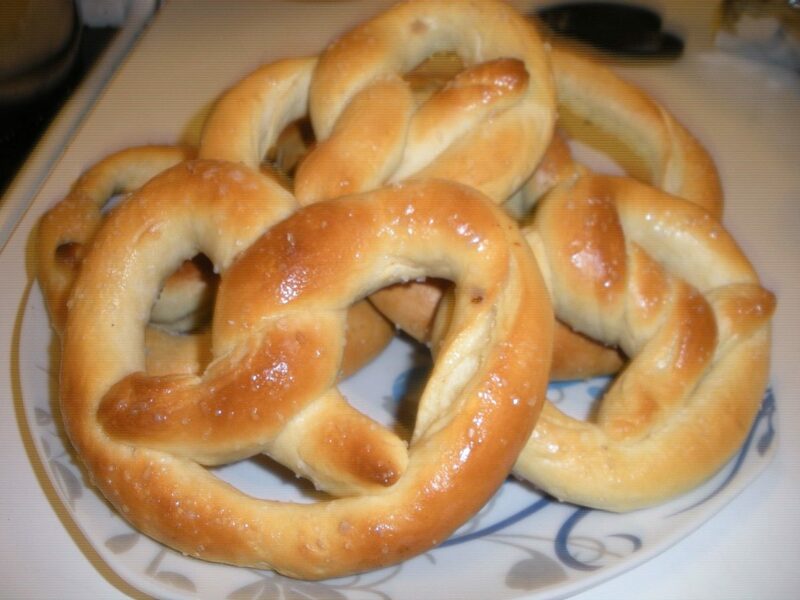 Shuey's makes good pretzels. It sells them. When the stock is gone, the doors close. End of story. I think it is magnificently civilized. 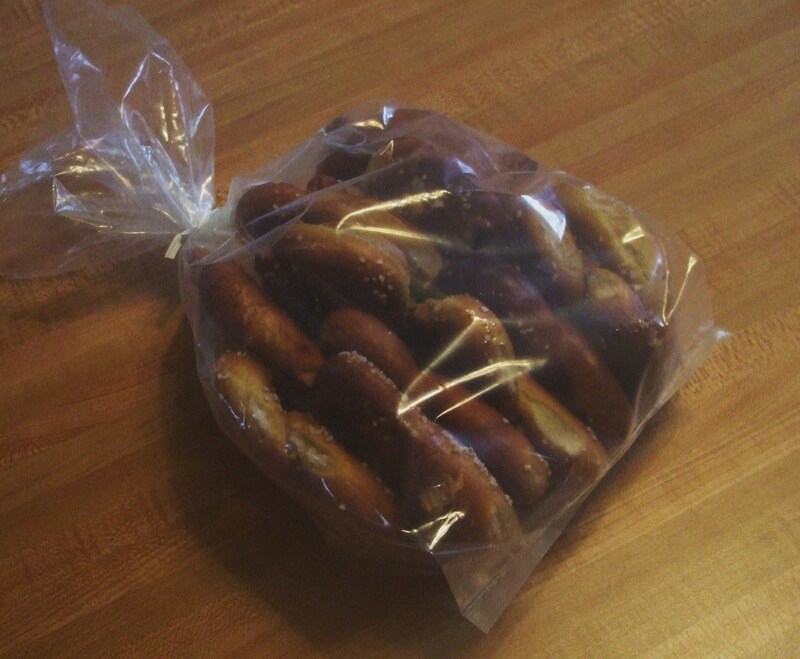 As one can see from hand-prepared signs, pretzels come in pre-packed one-pound bags. One pound is not an amount sufficient for serving at a party, but that little bag delivers some of the freshest crunch you will ever taste. 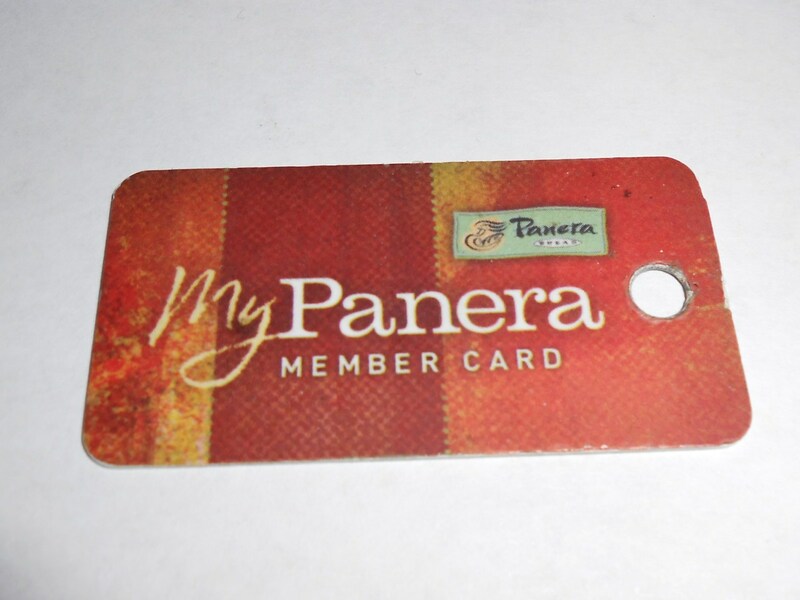 And, sorry, currently (as of February 2019) they do not ship pretzels. 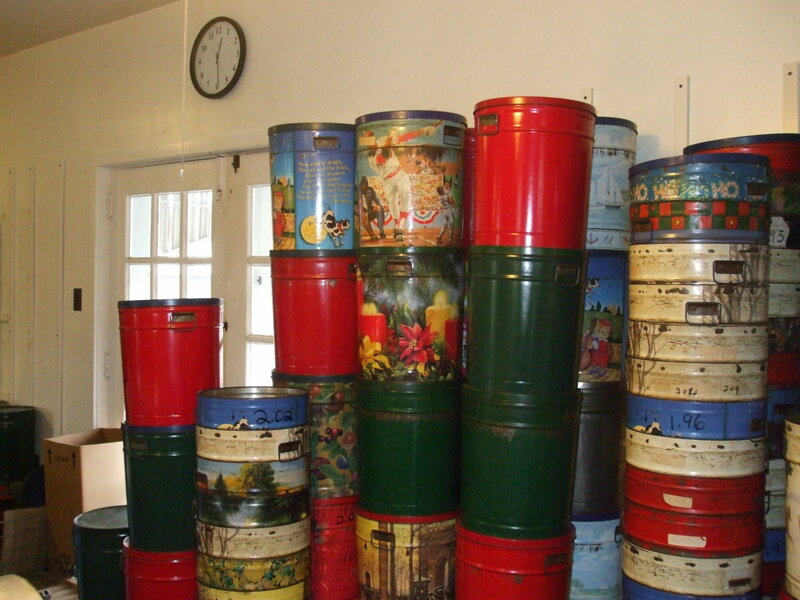 During the Christmas shopping season, customers line up well before 9 A.M. to purchase pretzel tins for gifts and to order pretzels to be shipped. The doors often close by shortly after nine. The local advice is don't even try to buy Shuey's pretzels in December unless you can go early for the line. 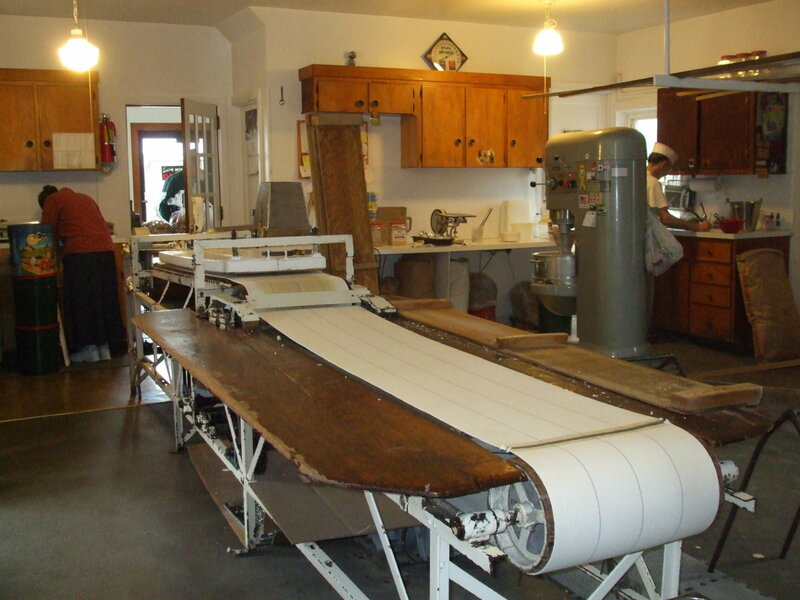 There is a Pennsylvania Dutch expression which goes, "If it aint broke, don't fix it." Although much of the American culture seems to revel in tearing down or discarding the "old" in favor of getting the very newest and latest version of anything (computers, buildings, cars, equipment, etc...), Shuey's holds the more European value of maintaining and repairing. 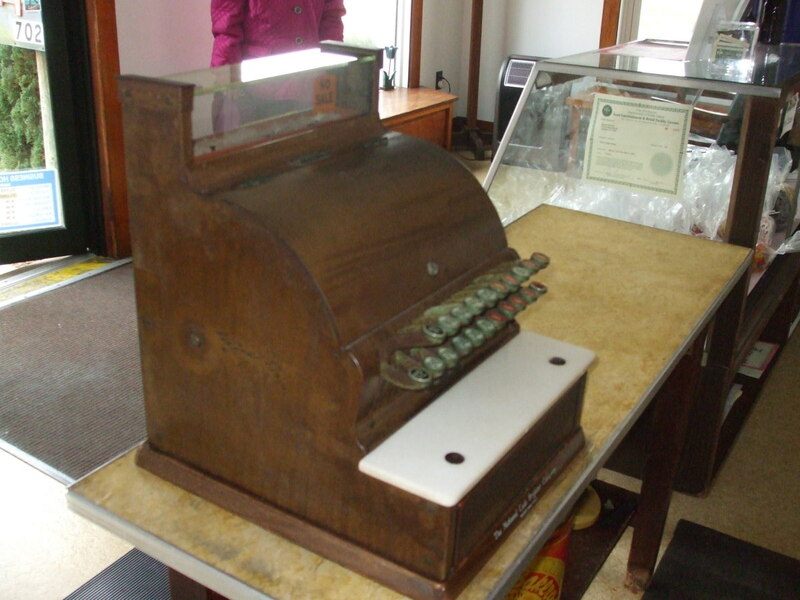 Look at the photo of the cash register in Shuey's pretzels. It is a TREASURE! It is fully functional and does the job. 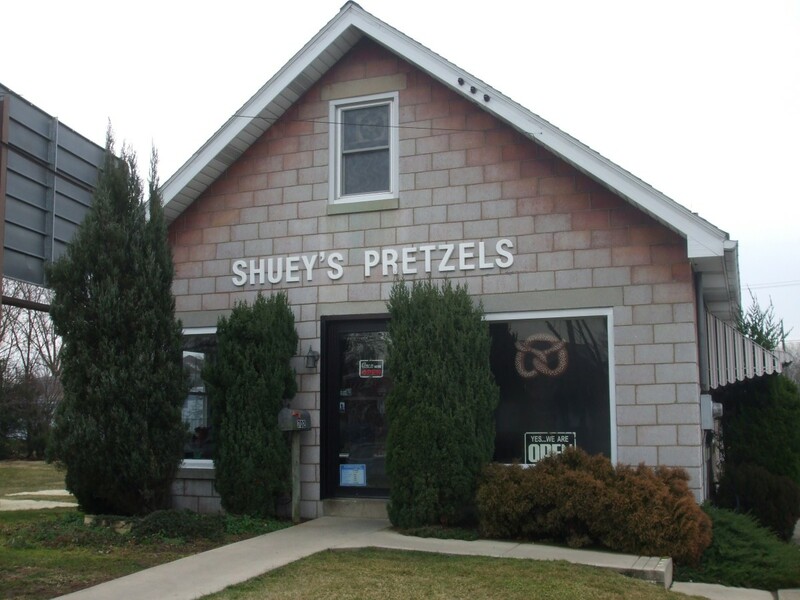 If you find yourself in Lebanon, PA on a Wednesday through Saturday morning with a few free minutes, I strongly encourage you to experience the wonder of Shuey's Pretzel shop. I think you will be pleased. Photos and text copyright 2013 Maren Morgan. Much thanks goes to Shuey's for permitting me to go into the back room. The best!!! So buttery tasting. That's sounds fun, Maren. We could do lunch! Nice to meet you, Gus. 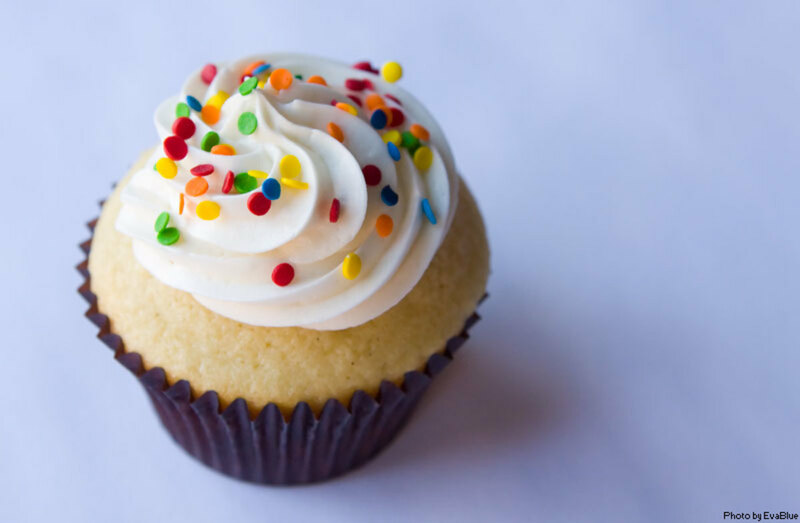 Keep your eyes peeled for more food articles from me. And I look forward to trying some of your redneck microwave recipes! Sure did enjoy this article. Bet you gained 5 pounds getting the pix and the info to put the hub together, too. 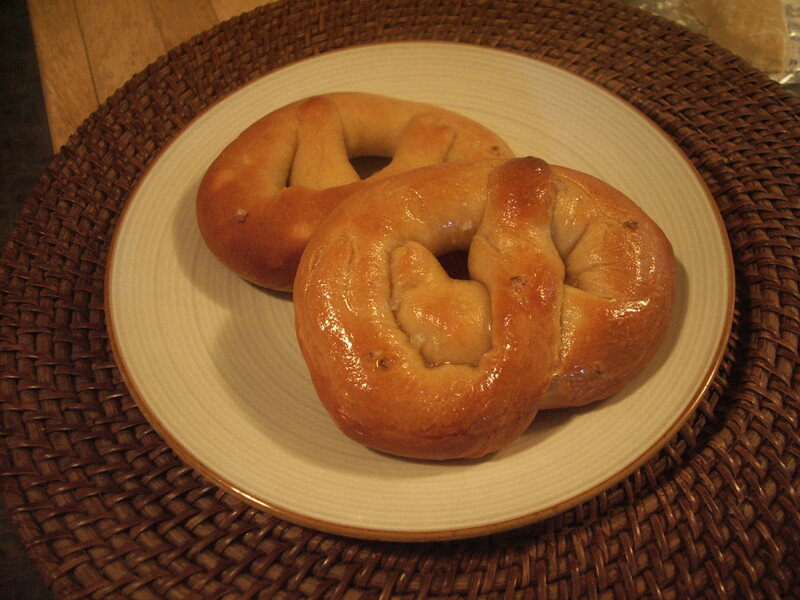 At least I would have gained that much just from chomping up on tons of soft Pennsylvania Dutch pretzels. Love 'em. Yes I do. 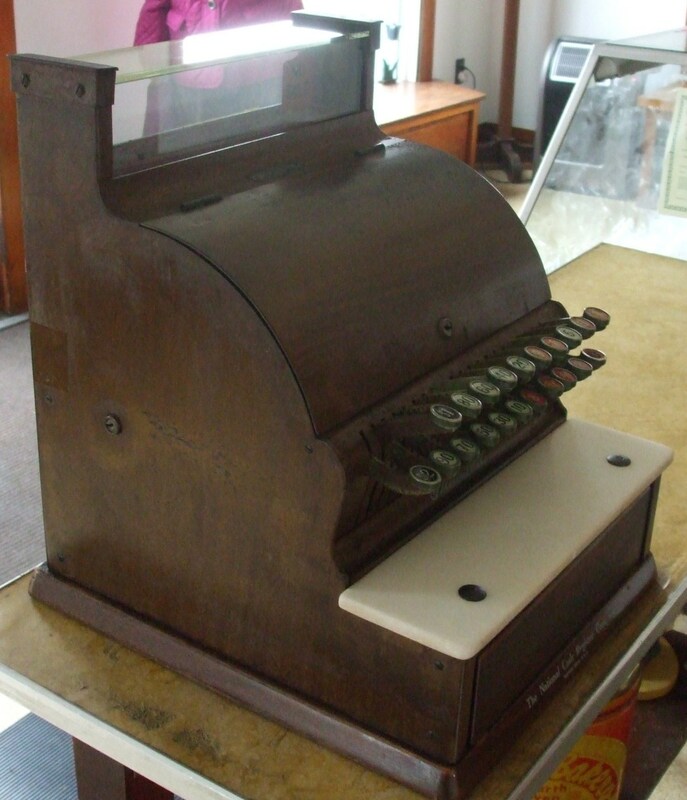 Sorry all - I now have the cash register photos included. cre8ivOne, yes - a good mom and pop shop is GREAT! In the case of a food shop, you can almost taste the love in their products. Maren, next time we're in PA we'll have to stop by Shuey's! Am sharing this. Great job! Some mom and pop shops are the BEST! 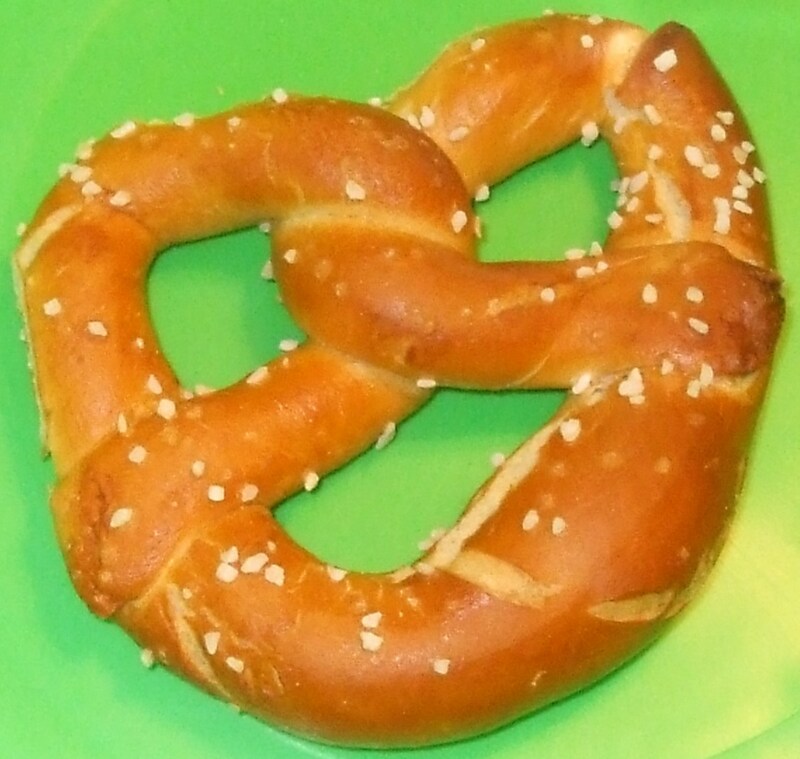 Who doesn't love a warm, soft pretzel? !